Shareholder Proxy. Created By Legal Experts. Ready for use. Forms which allow an individual to vote another party's shares at a shareholders meeting. Shareholder Proxy forms which allows an individual to vote another party's shares at a shareholders meeting. These proxies include regular shareholder, shareholder revocable and irrevocable proxies and a proxy revocation. Shareholder Irrevocable Proxy Shareholder Irrevocable Proxy for use in most states. 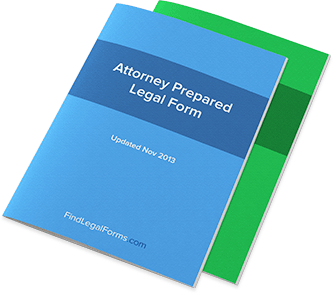 Shareholder Revocable Proxy Shareholder Revocable Proxy and Revocation for use in most states.